Posted in: flora, Photography, Pond Flora. 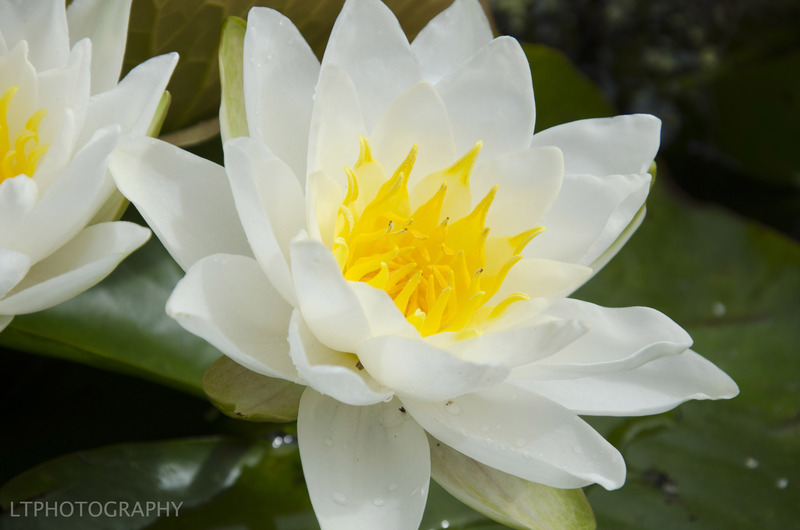 Tagged: flora, flowers, parks, pond flora, water flora, water lily. I found this beautiful specimen in a quaint little pond in Broomfield Park, Palmer’s Green.